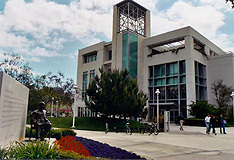 In conjunction with the AACSB-accredited George L. Argyros School of Business and Economics, the ABA-accredited Chapman University Fowler School of Law offers a joint JD-MBA degree program. 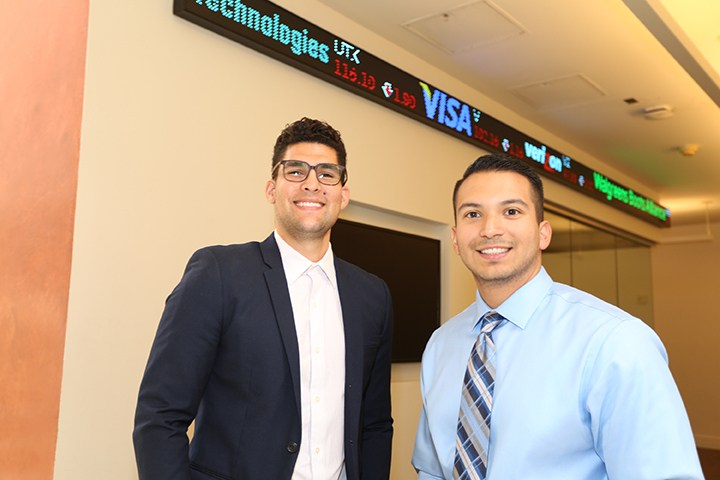 Offered to full-time students, the program requires four years of study and acceptance to both the Chapman University Fowler School of Law and the Argyros School of Business and Economics. The JD/MBA program gives students the opportunity to obtain two highly marketable professional degrees. The School of Law offers an 88-credit, six-semester, full-time JD program while the School of Business and Economics offers an MBA program that consists of 50 credits and is typically completed by full-time students in 4 semesters. The two programs, combined into the joint degree, require the completion of only 118 credits, a savings of 20 credits and one year of study, resulting from the cross application of completed coursework in the two schools. For information about ABA accreditation, you may contact the Council of the Section of Legal Education and Admissions to the Bar of the American Bar Association. The Argyros School of Business and Economics received its highest ranking of #79 for the full-time MBA program in the 2019 U.S. News and World Report of Best Business Schools. 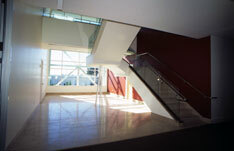 The George L. Argyros School of Business and Economics develops business leaders who create value for their organizations by blending the capacity for sound economic reasoning and a global perspective with the qualities of individual initiative, accountability, effective communication, and integrity. The Argyros School distinguishes itself by providing students and alumni with unmatched access to exceptional teachers and scholars, and a network of top executives in one of the nation's most dynamic business communities.